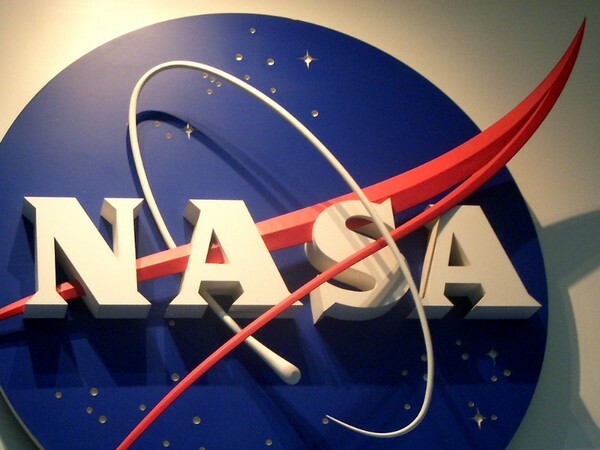 ISRO's Human Space Flight Centre (HSFC) is the first facility in India to be devoted to human spaceflight. 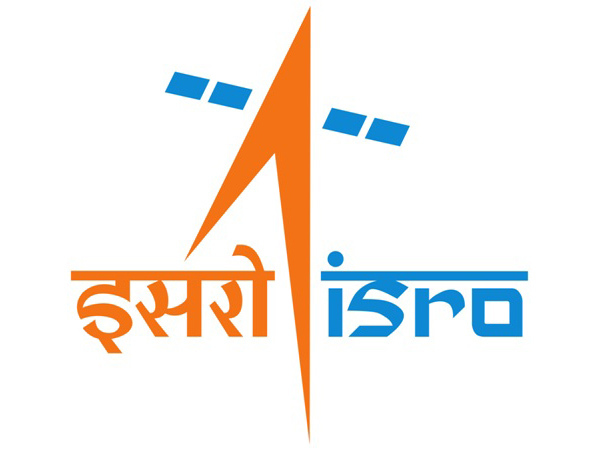 Bengaluru [India], February 4 (ANI): The Indian Space Research Organization (ISRO) inaugurated Human Space Flight Centre (HSFC), a centre dedicated to human spaceflight. The HSFC is situated at the ISRO Headquarter campus in Bengaluru. During the inauguration on January 30, 2019, a full scale crew model of Gaganyaan, crewed orbital vehicle, was also unveiled.